Ensures there is always a radio button selected for the onepage checkout. 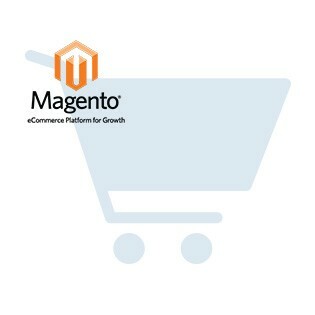 The module will not override core Magento / Varien files during installation. You should always backup your database & Magento Installation files before installation and be prepared to revert in case this module has adverse effects on your system. For more instructions on how to backup your installation please refer to these instructions. 4. Ensure var/export is writable by the web server. 3. 'Select All' and 'Refresh' to refresh all cache. If you'd like to uninstall it, just delete the Collinsharper/Email_confirm folder in your root js folder.